MTCO digiMAX TV Service | redbird_replay | Your Cable TV alternative! Local service and support in Metamora, Germantown Hills, Marseilles, and Washington Illinois! 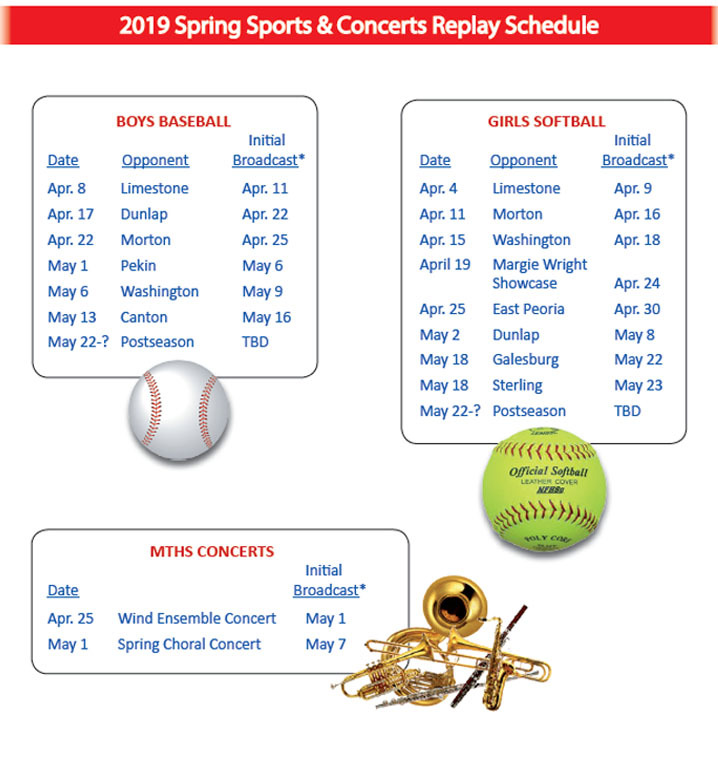 game and concert broadcasts. Games and times subject to change. Visit www.mtco.com or call 800-859-MTCO(6826) for updates or further details.